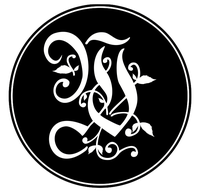 For English speaking visitors, we created this page with some information about us. Should you have any questions at all, please email or call. We speak English! What, Who and Why are we? 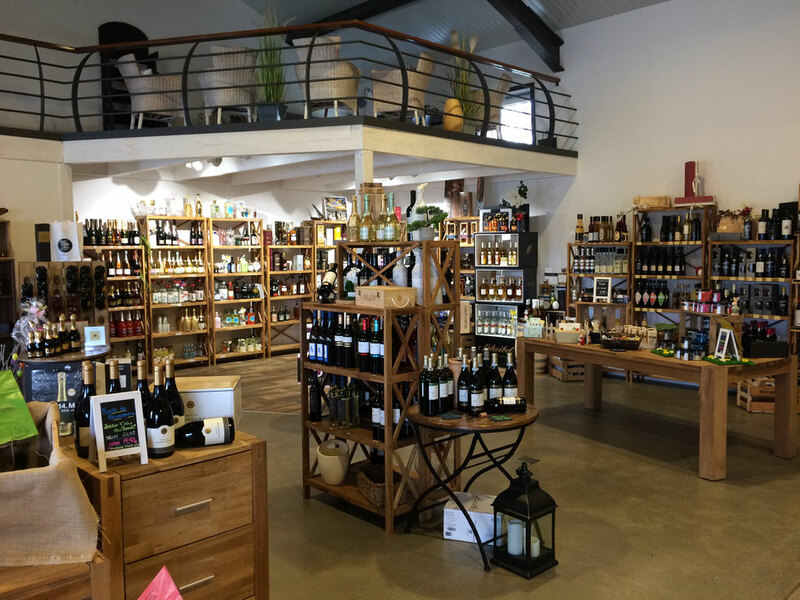 We are a wine, delicatessen & spirits store located in Wyk on the island of Foehr in Northern Germany - very close to the Danish border. We carry wines from all over the world, sparkling wines, scotch whisky, bourbon whiskey, rum, grappa and other fine spirits. We also sell fine chocolates, olive oils, almonds, pasta, licorice, coffee & tea, cheese & meat, wine accessories and much more. The "Weinhaus am Meer" (translates to "Wine House by the Ocean") was founded in 2015 by Nadja Roeloffs. Nadja grew up in the wine region of Baden in Southern Germany, near the cities of Strasbourg and Offenburg. She quickly noticed her passion and appreciation for wine during her apprenticeship in hospitality. After she finished her studies of Hotel Management in Hamburg, she moved to Beautiful Vancouver in British Columbia, Canada in 2008. This is where she took her first WSET course (Wine & Spirit Education Trust). From that day forward she knew that she wanted a career in wine & spirits. She returned to Germany in 2012 and moved to the island of Foehr in 2015, due to her husband's and her own family roots. In August 2015 she proudly opened the doors of the "Weinhaus am Meer". Nadja is also the owner of the "International Wine School", where she offers the WSET courses as an approved WSET programme provider (in German and English). At Weinhaus am Meer, we regularly offer exclusive wine or spirit tasting events for our customers. Usually, seats are limited with tickets being sold in advance. We also invite wine experts, such as winemakers and wine dealers to speak about their passion and guide tastings. Having lived in Vancouver for 4 years, Nadja is able to host events & tastings in English. Group bookings should be made at least 2 weeks in advance. Please contact us if you are interested! Our hours depend on the time of year. Please refer to the German page Öffnungszeiten, which is kept up to date. You can do it :) ! We take pride in working with restaurants all over the island. We deliver wines, help with wine choices, menu engineering, training of staff and anything revolving around wines & spirits. We partner with many businesses and entrepreneurs and strive to add value to the island as a holiday destination. Customer satisfaction is our priority. We take the time to find out what you like. Whether you need a wine for dinner with friends or for your wedding party! We do run an online-shop on this website. Currently it is only in German. Should you need assistance, please don't hesitate to call or email. Delivery on the island of Foehr is free from 50 EUR. We typically deliver on the same or next business day, depending on when you order. We hope to see you in person at our Weinhaus!